Congrats Shirley. 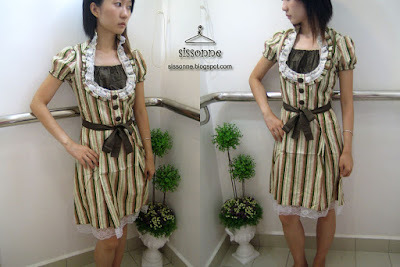 The Green Classical Stripes shall be yours for RM 34. Congrats bebee. Pink Classical Stripe dress shall be yours for RM 34. Congrats Semantha. The Blue Classical Stripe shall be yours for RM 34. Yes kerlie, sorry for the delay. Black Classical Stripe shall be yours for RM 34.